Genetic medicine and science is constantly evolving, and it can seem daunting to keep up with the latest information and developments. 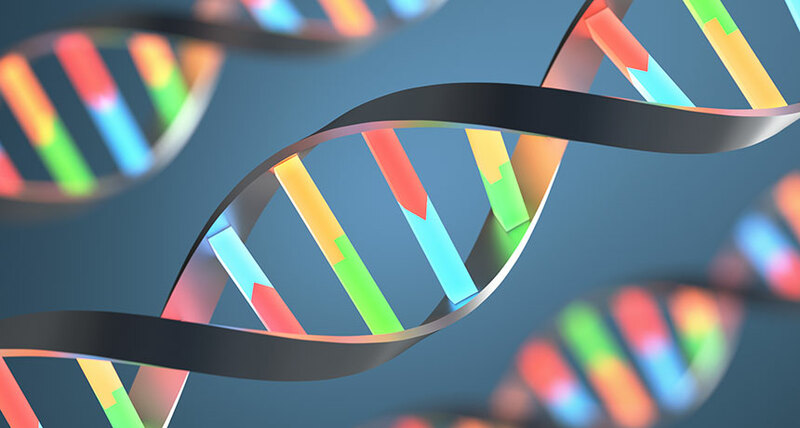 Our interview with Rhy Norton, one of the senior scientists at Dynamic DNA Laboratories, will serve to inform you on new developments in genetic testing and genetic medicine. Hello, my name is Rhy Norton and I am one of the Senior Scientist at Dynamic DNA Laboratories. I have a graduate degree in Molecular Biology from Missouri State University and have over nine years’ experience working and teaching in academic, R&D, and clinical laboratories. I have had extensive experience with a wide variety of genetic techniques, utilizing humans, animals, and microorganisms. What sparked your interest in Genetics & Genomics? My interest in Genetics really developed with my first college Biology course. While most of the students were interested in Biology as it related to plants and animals, I have always found the smallest mechanisms of life to be the most interesting. And when it comes to mechanisms, few are more critical and intricate than those involving DNA/RNA in the body. The process of DNA replication is still equally amazing to me as it was sitting in the lecture hall. The Human Genome Project completed sequencing our genomes almost 15 years ago, what do you think the next 15 years holds for genetic science? I hope that in the next 15 years the science of Genetics will continue to see an explosion in size and impact. It took the Human Genome Project years to sequence the first human genome with a large team of scientist. These days the same task can be performed by an individual within one day. This is a tremendous increase in scale and I feel that we are just starting to see the impacts of what this new sequencing technology has to offer us. What is your opinion on the FDA’s stance on limiting Direct-To-Consumer genetic testing? This is a tricky subject. While one side of me does not like to see any FDA intervention, the truth of the matter is that genetic testing is often a complicated business and sometimes warrants regulation. When the DTC test in question is reporting on serious clinical information, I feel it is unreasonable to ask and/or rely on the consumer to research the product before purchasing. However, I feel that non-diagnostic testing should be free to be sold and expand without excess regulation. What Genetic Science or Genomic Research area of study are you most excited about? I am especially excited about the growing field of personalized medicine. It is so important to remember that no two people share the same DNA (well, with the exception of identical twins). On average, two random people only share about 99% of their DNA. This may sound like a lot, but remember that the human genome consists of over 3,000,000,000 letters – this means that two strangers have over 30,000,000 genetic differences between them! Given this, how can a cardiologist expect the same blood pressure medicine to work equally for two people? Should an oncologists expect two different cancers to respond equally to the same chemotherapy? We are discovering that the answer to these questions is NO! The challenge next will be to fully understand the complex relationship between an individual’s genetic code and their own unique approach to medicine. What Does Your Day To Day look like at Dynamic DNA? 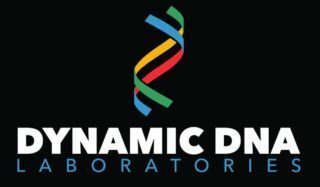 My day at Dynamic DNA is an excellent blend of time in the laboratory and computer-based work. I still very much enjoy getting in the lab and operating the fascinating equipment and instruments needed to perform genetic analysis. However, all the data that is generated in the lab needs to be analyzed at the desk before it is released. I think any scientist would agree that analyzing the data is just as much fun (if not more) than producing it. Genetic Testing is a rapidly growing & changing field, what should the average consumer know? The average consumer should know that they need to start considering their genetics when it comes to their health and well-being. Often times we find that many physicians are resistant to the new information that genetic testing has to offer. I would encourage the average consumer to take some of the research responsibility into their own hands and explore how modern genetics can be of assistance. All too often I hear from patients that they “wish they would have known about pharmacogenetic testing sooner”. So, before taking a new medicine or engaging in a new medical practice, stop to check if there is a genetic test that can make the process easier for you.